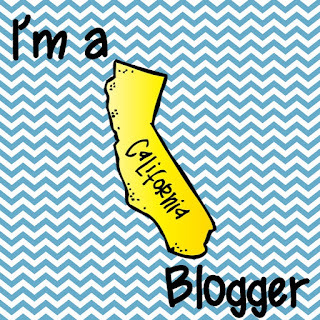 The Real Teachers of "Blog" County is a link up to show that yes, we are bloggers and we blog about the wonderful things in our classrooms, but we are also real teachers…we are not perfect! This month is the hoarders edition! Wait, stop picturing my house filled to the brim with trash and ickiness. I'm not that kind of hoarder. 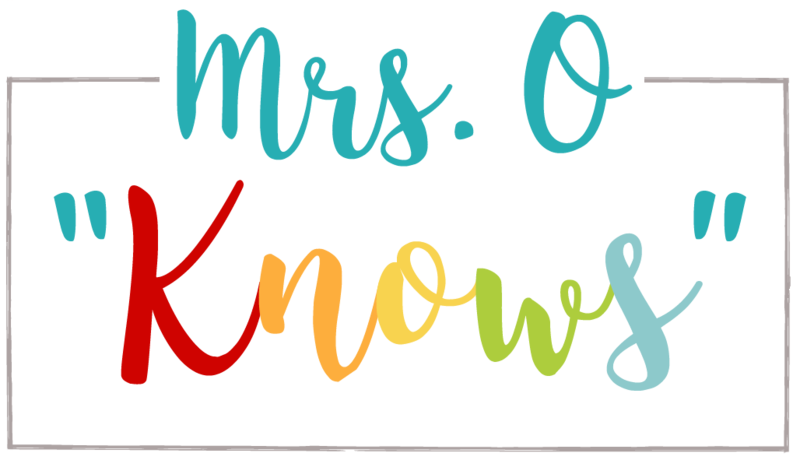 Instead, this is more about those teaching items that you have a few of, and then you buy a few more, and then you see a few more on sale, and then you start buying them every single time you see them because you "need" them for your classroom, even though you already have more than enough you will probably EVER need! Decorative Pencils: I have no reason to have as many of these as I do. I have over 300 decorative pencils. Now granted, about 20 of those are the result of a few left over here and there from different holidays where I give my students pencils and treats, but now it's reached the point where every time I order from anywhere, I order some decorative pencils. The bag to the right is what's left of an order of 300 science pencils. At the time that I ordered, I wasn't even teaching science. It was only last year that I finally opened the bag and started giving them to students who received A's on my science tests. Some of these have actually made it all 10 years with me. Yet, when I see a cute pack of pencils at the Dollar Tree, Target, Walmart, you name it, they somehow find their way in to my cart! Sharpies: Ok, let me explain that I love Sharpies almost as much as post-it notes (which I also hoard, but forget to snap a shot of, and that's probably a good thing, because you might get really concerned about that collection since it's 3 containers and growing). Sharpies kinda make my teacher world go around. So when I see a Sharpie sale, I'm the first one in line. I might also visit that store to buy the max 3 times a day for the entire week that the sale is on. I mean 25 cents for a Sharpie? Sign me up! It's got to be a good deal for me to go bananas over Sharpies, and when there is a great deal, I might go bonkers instead of bananas! Right now, I'm hoarding over 200 Sharpies, and that doesn't count the 30 that I'm actually using, that's my reserves! I'm positive that I keep them in business! 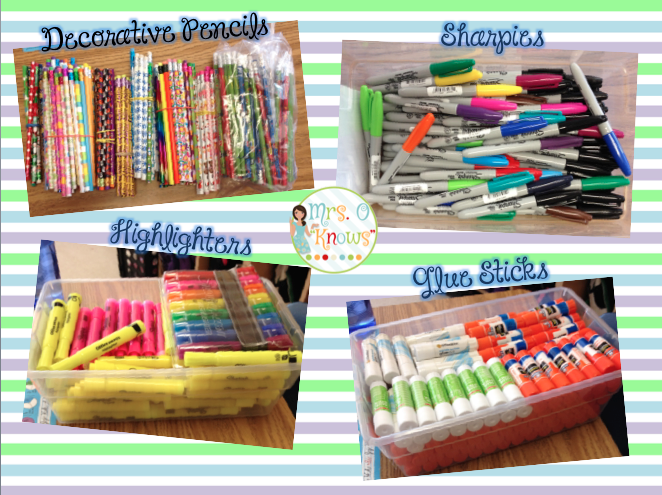 Highlighters and glue sticks: These are hoarded for one reason only and that is that they absolutely disappear from the classroom ALL THE TIME. It's not just one or two. I started the year with 50 highlighters out and now have two (because I've yet to reach in to my reserve bucket above). Where do they go? How do 50 highlighters disappear in just over 100 days? It's a mystery! Ditto on the glue sticks, though we actually do use glue sticks daily, so there is a better chance that these are truly running out, but they still disappear much faster than they should. So, rather than get stressed about these, I cease the moment every time I see a sale and stock up like there is no tomorrow! 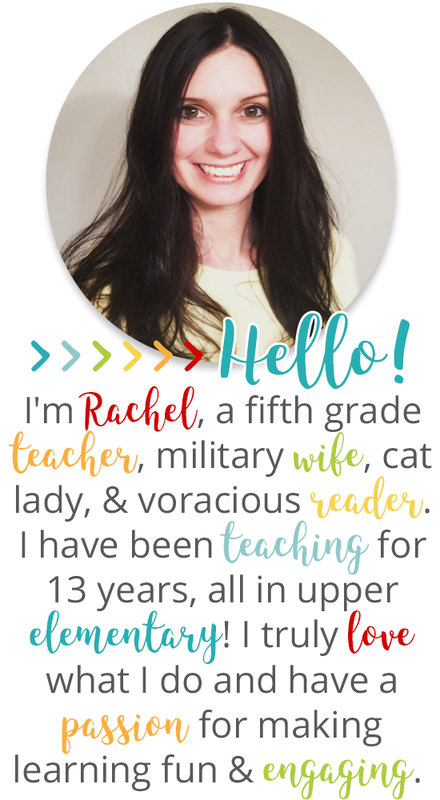 I hope you enjoyed hearing about my teacher supply hoarding! 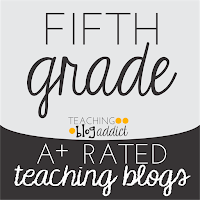 To link up or just read about more teacher hoarders, head over to Second Grade is Out of This World! I have a love/hate relationship with decorative pencils. They're so cute, but I can't stand the sound of them grinding and grinding in the pencil sharpener! I do love Sharpies and highlighters! Flip Chart markers are my faves, though. Have a great day. I'm a Sharpie addict too! What's not to love? I could have done these things as well for my hoarder post! I swear that kiddos eat school supplies, that is the only thing that I can think of! 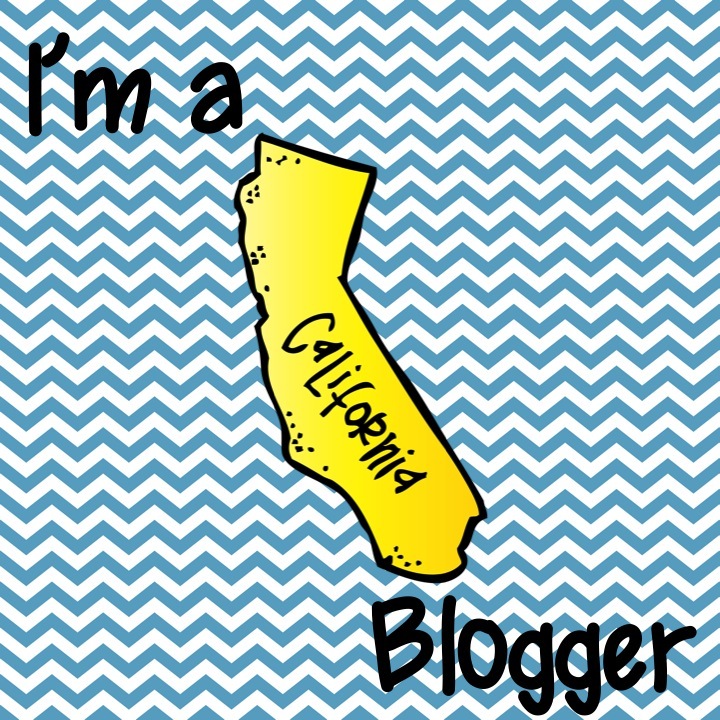 Thank you so much for linking up! I think the kids eat some of the supplies-there is no reason for some of those things to disappear so quickly! It's great that your hoarding can resupply the kids! OMGosh, those bins could be mine! I think I am a hoarder of COLLECTIONS. Ha. Good luck getting your hoards under control.